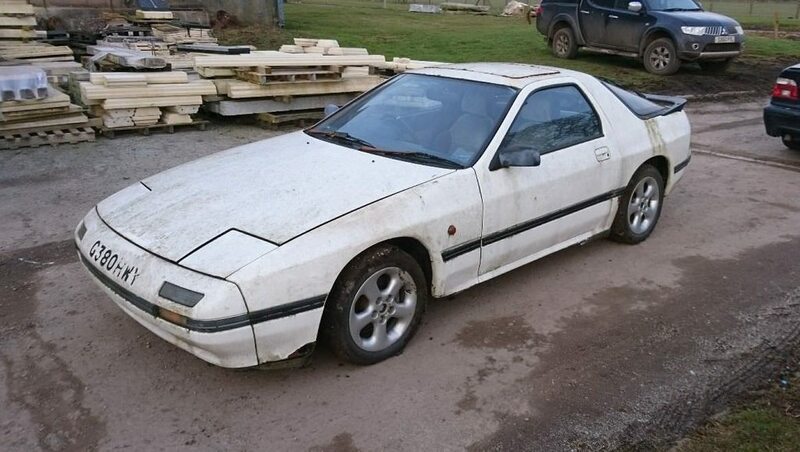 If you spot a FC being broken for spares, parted out or just someone clearing a few parts please post up the details here.... if it's on Ebay please post up the contact details from the add as these will otherwise be lost once the listing disappears. I'm very wary of soft tops from my Triumph Spitfire days.. seen many an expensive new soft top ruined by a poor DIY installation.... soft tops aren't the easiest things to fit and they also become brittle with age.... I know it says it was only a year old when the car went off the road but how long ago was that and how's it been stored? It's a lot of dough to buy it sight unseen or to go and have a look at it. FC coupe being broken for spares.. 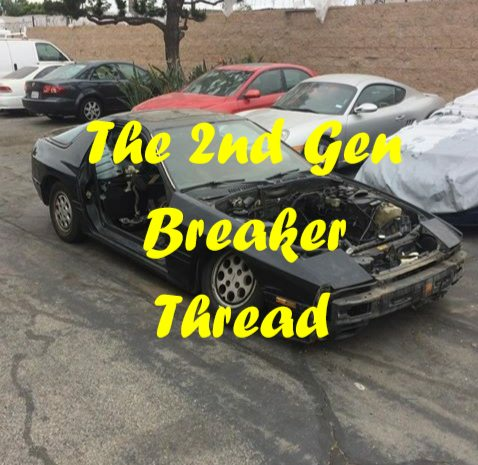 Breaking this 1989 Mazda RX7. The car came to us 2 weeks ago and it doesn't seem like a simple fix to get running. We don't have any intention to spend any money on it to make it run either as the shell is rotten so breaking it instead. All parts available. Rear Spoiler and Front Wings have sold. Both hard tops also.. whaaat?